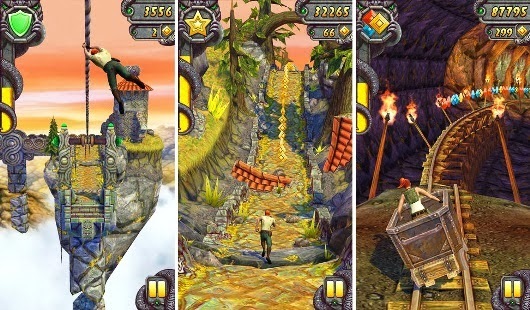 More games available to celebrate the Christmas, holiday and New Year Eve, please welcome "Temple Run 2" from Imangi Studio, now available for free for Nokia Lumia with Windows Phone 8. How long you can run on this new Temple Run 2 game? Just start to running, jumping, sliding again with more challenging level and obstacles.